Valentine’s Victory has been catching players’ attention ever since it was introduced in Gogbetsg.com not so long ago. No matter when you play it, Valentine’s Victory is still bring you the sweetest feeling of couple season. Love is in the air of GOGBETSG. 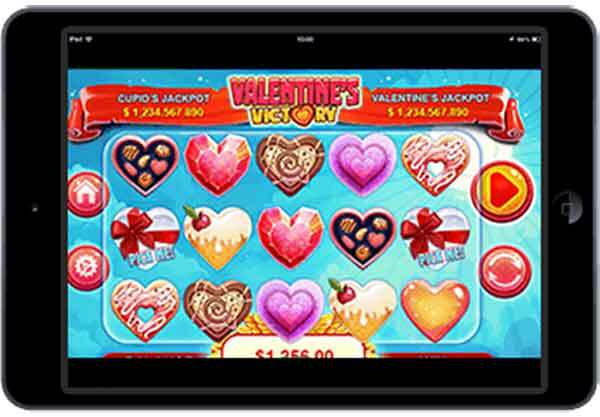 With Valentine’s Victory slot machine, you’ll have variety selection of candy to choose from. The themed color is the signature color of love season like red, pink and gold. 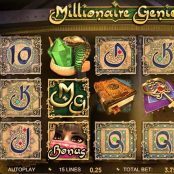 This romantic slot game is seasoned with winning combination, jackpots and pick me features, which makes any players come back to find Cupid 2nd times. Minimum wager is $0.25 and Maximum is $250 with many chances to win. 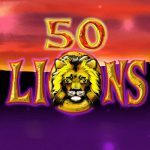 This love-themed online casino game will have you sitting alongside with Cupid while he shoots his Golden Arrows through the sweetest heart. The Love Angel is waiting to pair you with the giant jackpot. There are 5 reels and 1 – 5 available combinations. The combinations can form across the reels, in any direction. Glazed doughnuts, tasty treats, delights and many other sweet symbols will dedicate to your appreciation of your loved one. Valentine’s Victory slot machine game is the perfect way to celebrate Valentine’s Day everyday. Form your highest winning combination with 6 chocolates in a heart-shaped box to get x500 out of your total bet. 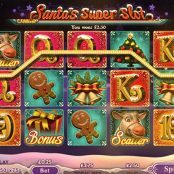 The icing-glazed heart treat winning combination pays out up to x200 is also another sweetheart symbol you should look out for. Not lucky enough for this two? You can fancy for something little smaller, chocolate hearts, blueberry hearts, orange hearts and cheery hearts. All of these are low-paying symbols in the game but not less attractive. Form 5 matching symbols on the winning combination to win up to x10 your bet. 5 spinning reels don’t actually feature paylines, simply match the right number of heart-shaped treats to win massive prize. 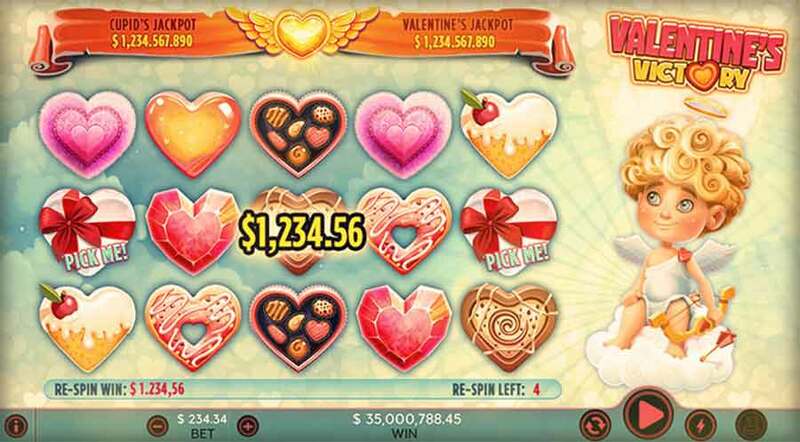 There are 2 giant jackpots in this slot machine game – Cupid’s Jackpot and Valentine’s Jackpot. Cupid’s Jackpot is in the left of Cupid’s wings on the top of your screen. The minimum bet is $0.25 and maximum is $250. 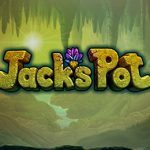 There are 2 amazing jackpots in this slot machine game. The first of them is Cupid’s Jackpot – to the left of Cupid’s wings on the top of your screen. The second jackpot is Valentine’s Jackpot. Now that you know what to expect, you’ll want to start placing your wagers ASAP. The minimum bet in this angelic video slots game is $0.25 and the maximum bet is $250. Cupid’s archery is waiting to shoot through your wish for the giant jackpot. Hesitate no more, put your first bet in GOGBETSG.com for the massive prize. 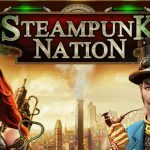 This entry was posted in Blog, Casino and tagged slot game sg, slot Valentine’s Victory, Valentine’s Victory, Valentine’s Victory slot machine game. Bookmark the permalink.